Are you looking for fun gift ideas to fill your child's Easter basket? 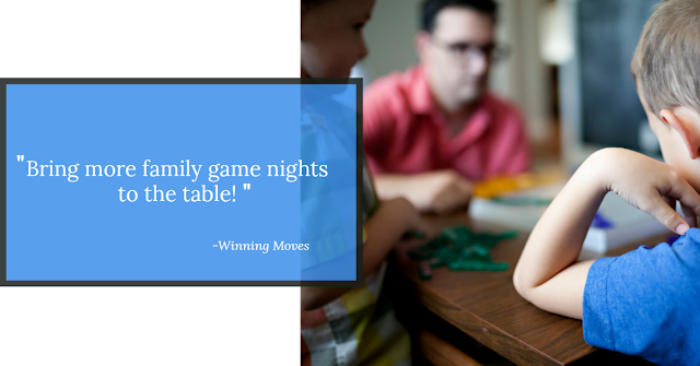 How about planning a family game night with Winning Moves Games? 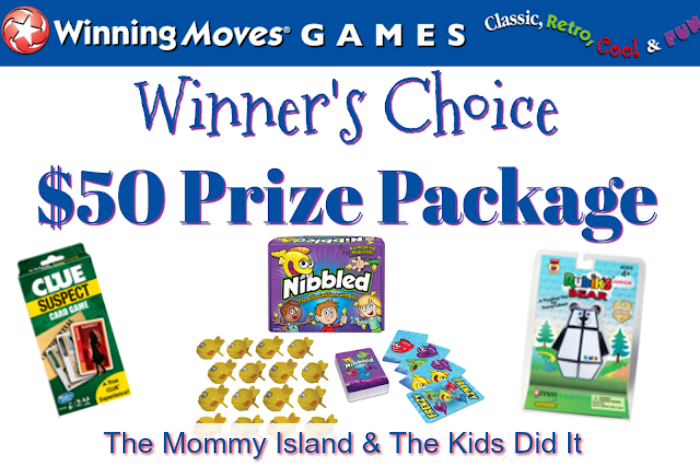 Hop over to Winning Moves and you'll find games your whole family can play together. They offer games that will fit into every size basket and budget! One lucky entrant will receive up to $50 in games of their choice from Winning Moves Games! (ARV $50) Open to entrants in the US, 18 years and older. Open for entry from 3/22-4/1/18 at 11:59 pm EST. The winner will have 24 hours to respond to the notification email from themommyisland@gmail.com to claim their prize or a new winner will be selected. Sponsor is responsible for prize fulfillment. The classic rummy tiles game would be my first choice! They were my favorite to play with my grandma. I would love the chance to play Big Boggle. It is so much fun.